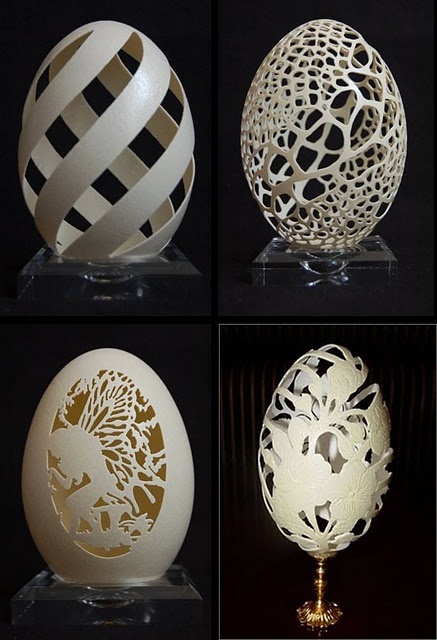 Egg Art – Extremely Simple, Delicate, And Enchanting! Humans have an infinite capacity to come up with creative ways to use the things around them to create objects of beauty. 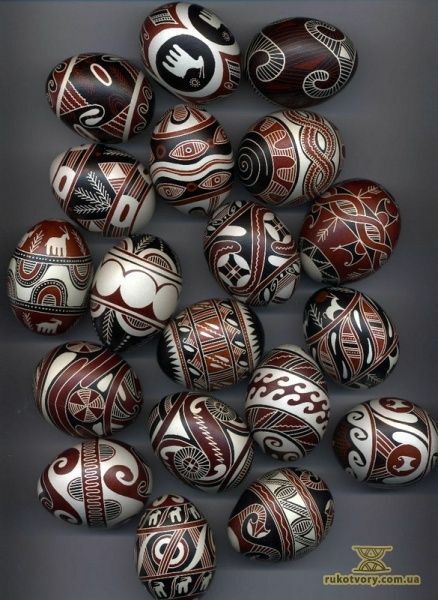 This has been a tradition even in the days past where resources, tools, and artistic supplies were in scarce supply. 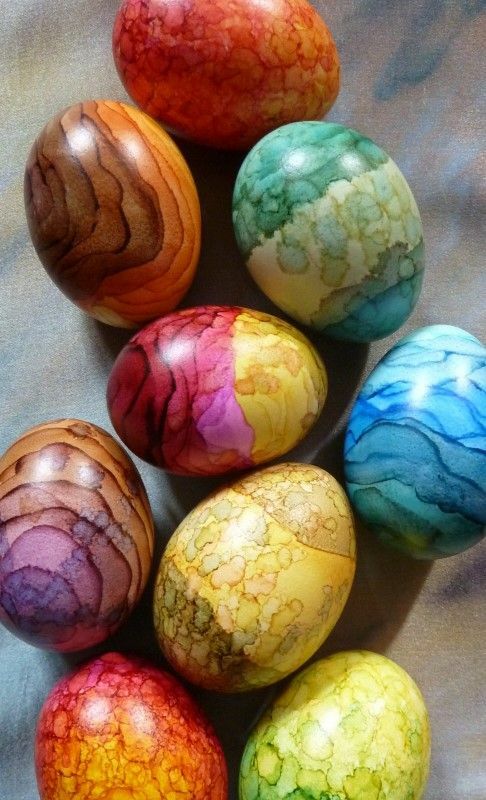 Today, we are going to discuss egg art. And by that if you think that we are talking about something expensive, then you would be mistaken. 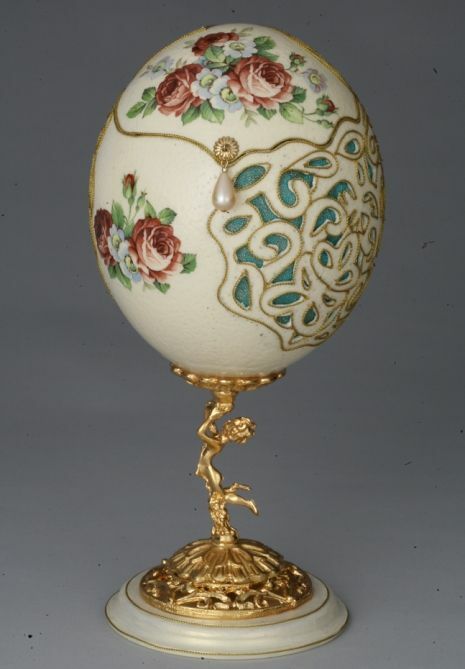 We are sure that you have heard of Faberge eggs – some fabulous and fantastic facts about them, but that is not what we are talking about. 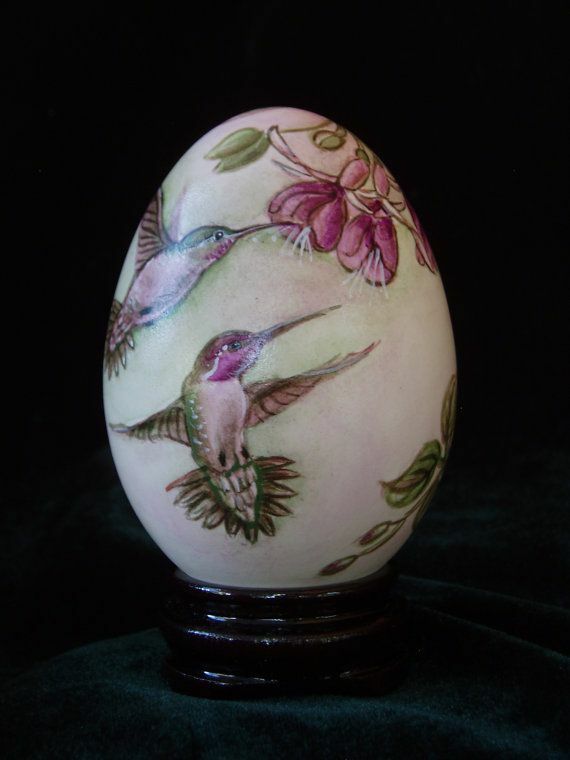 Egg art is simply the art of taking eggshells and using them to create different works of art. 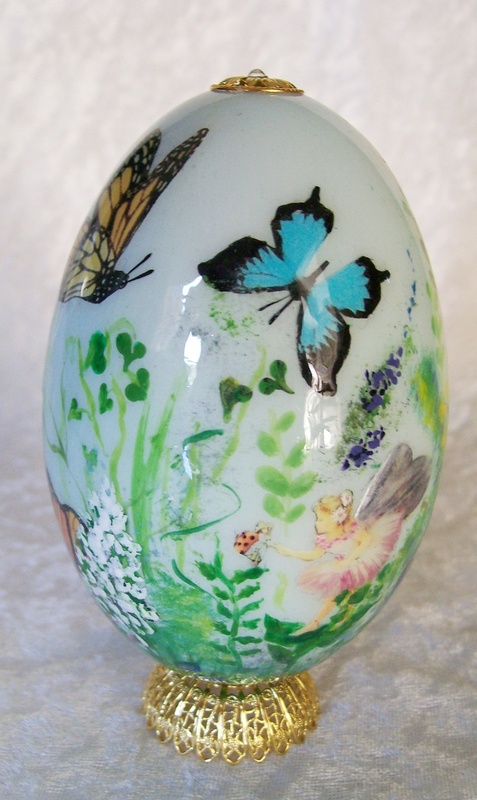 It is a form of recycling not unlike bottle art – creating infinite art from recycling waste. 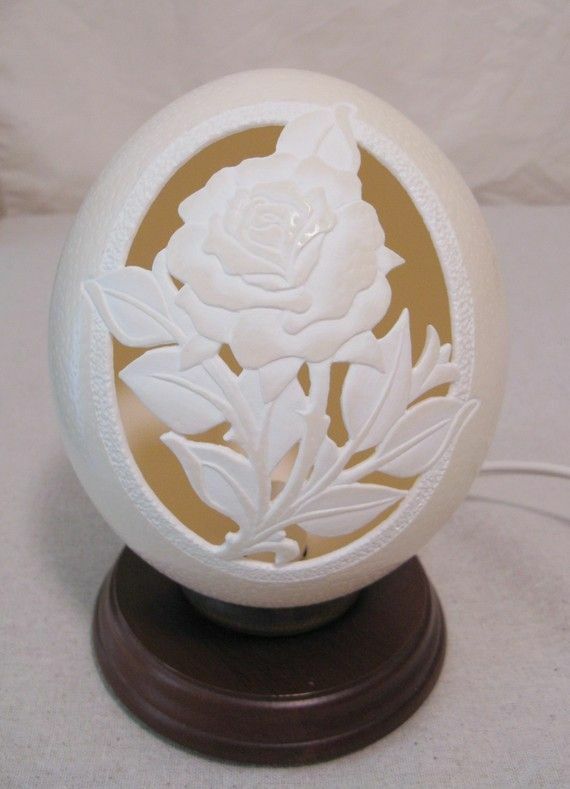 The thing is eggshells can easily lend themselves to being decorated given that they have a smooth surface and an enchanting shape to them. 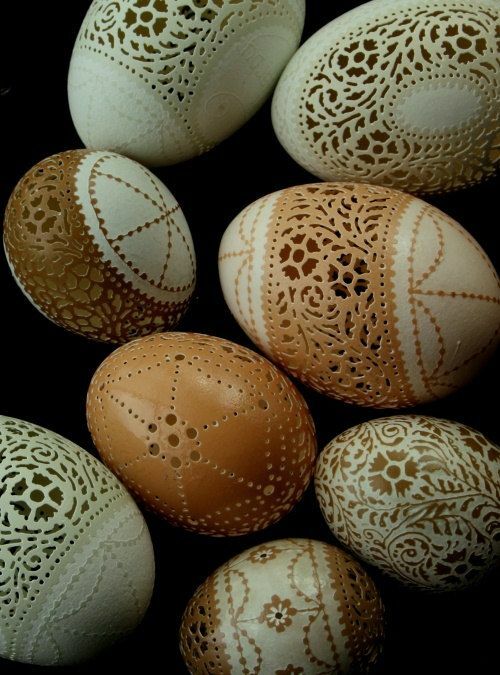 The soft colors of eggshells by themselves are going to be something that will make you want to color them, decorate them and even paint them to make them look prettier. It could be one of the many amazing but simple recycling ideas that you could make a part of your children’s craft ideas. 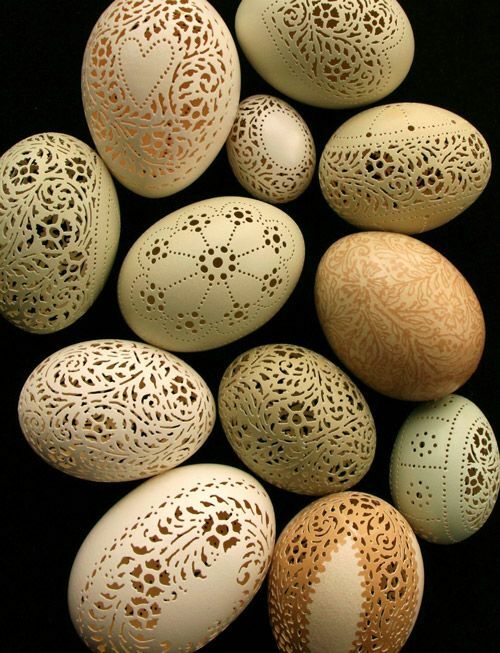 The thing about the very astonishingly symmetric, pretty and delicate look of eggshells is something that we take for granted. This is because it has become a mundane element in our lives. However, when you look at it from an artistic perspective, you will start seeing it as a smooth and lovely surface that lends itself very well to your designs. 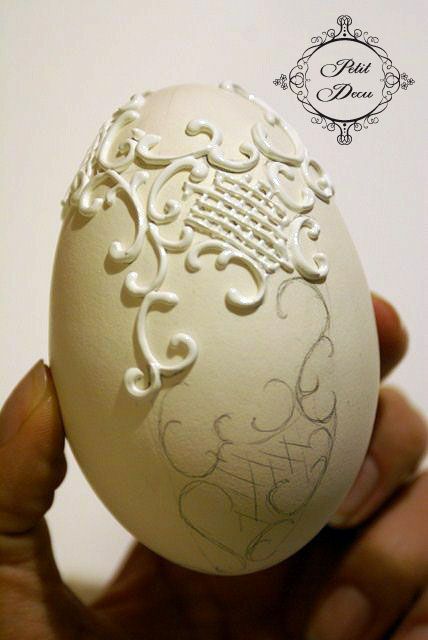 Let us start with the practical aspects of egg art so that you have a surface ready to start working on. 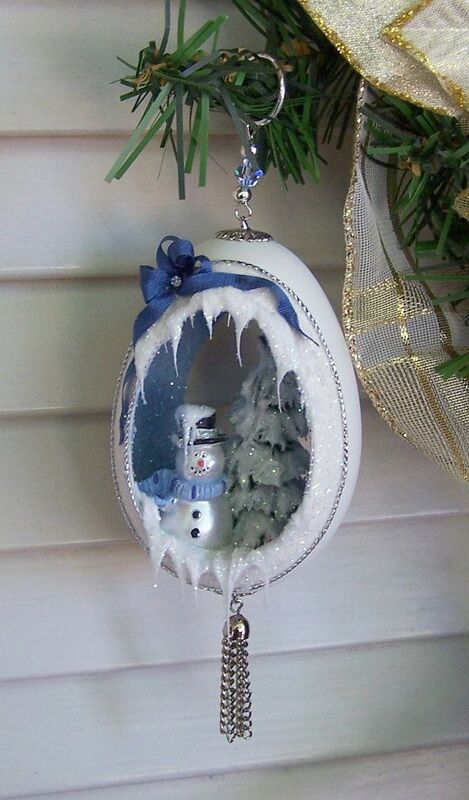 The first thing to do is empty the contents of the egg without much damage being caused to the eggshell. 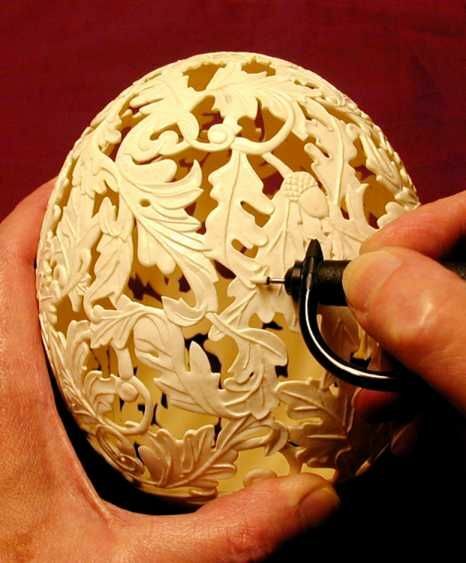 There are specific implements that are available to make a hole on the surface of the eggshell. 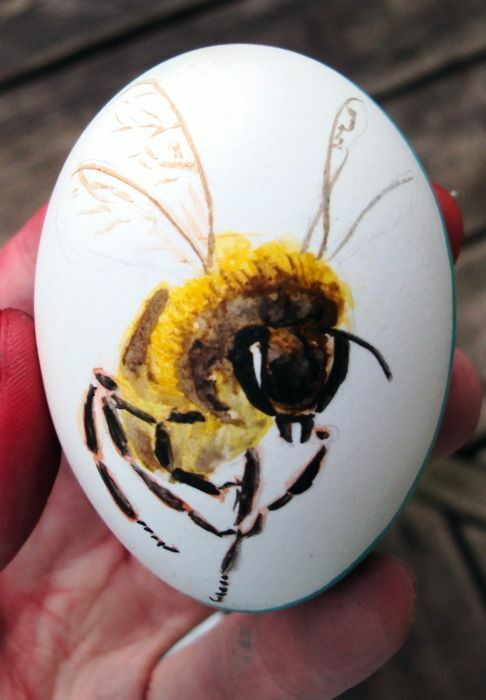 If you are not wanting to invest in costly implements, you can always use a bit of scotch tape and use a small and sharp object to pierce the eggshell. 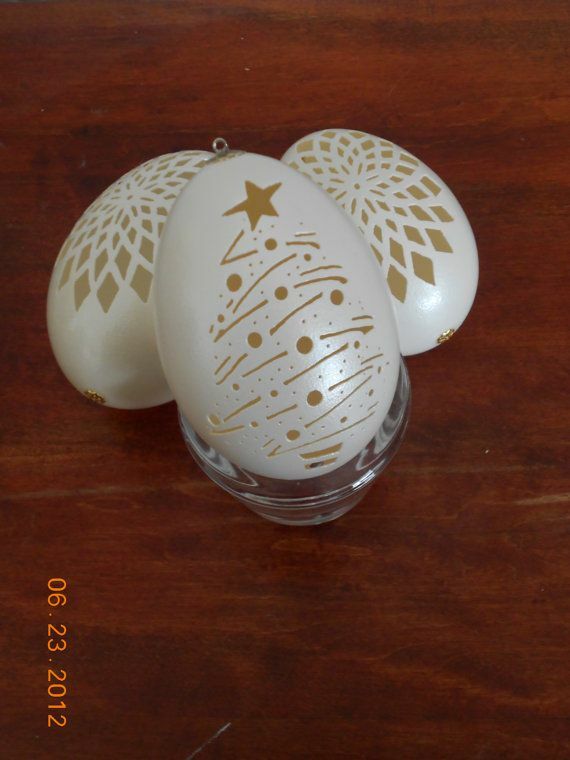 Apply the scotch tape on a small part of the eggshell and put a hole and then remove the scotch tape. 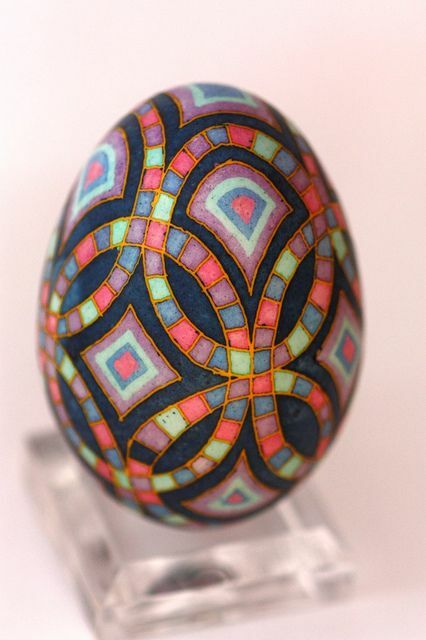 You will have to do this on the narrow end of the egg. Then make a bigger hole on the wider end of the egg and use this opening to remove the contents of the egg. When starting out with this process, do ensure that the egg is at room temperature. 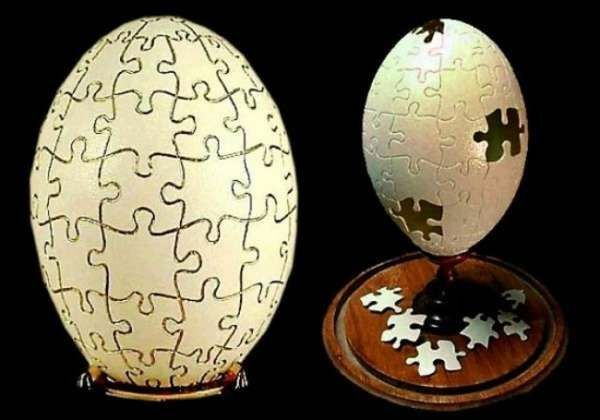 This will ensure that the eggshell is not too brittle. 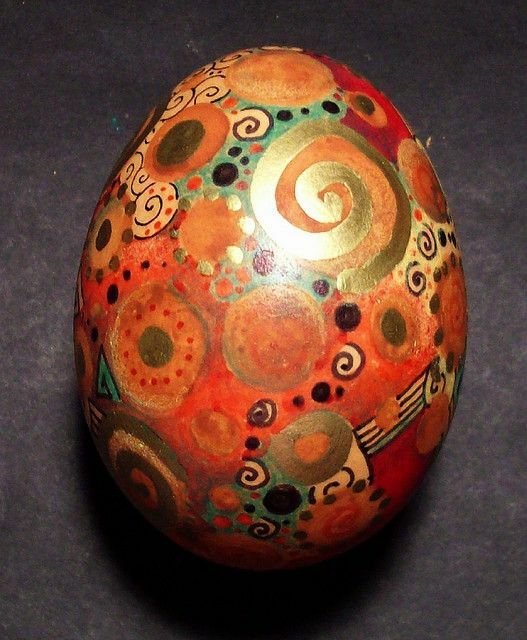 It is a good idea to gently rinse out the interior of the egg before you dry it out properly. 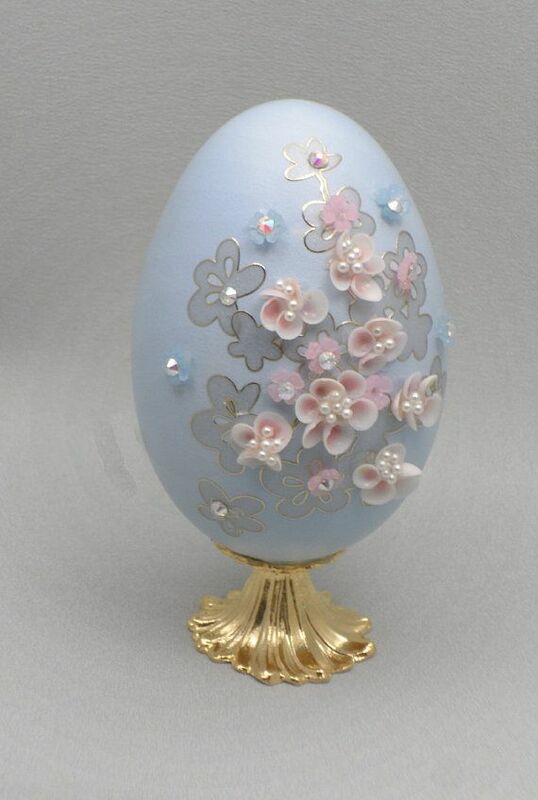 Some people tend to bake the eggshell gently in an oven or microwave oven to ensure that the shell becomes stronger. 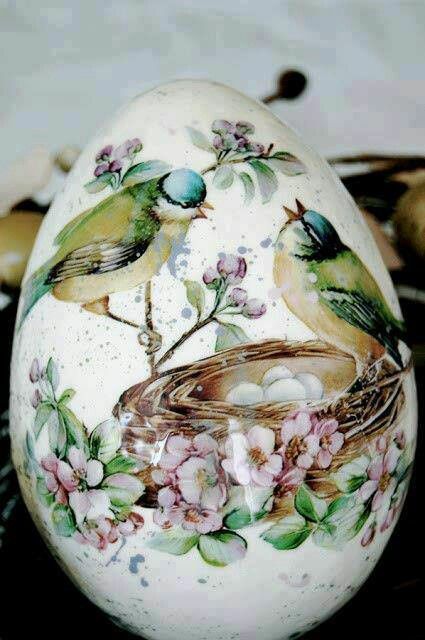 If you feel that this may not work, then you can always apply a layer of plain lacquer or transparent paint to the eggshell in order to strengthen it. 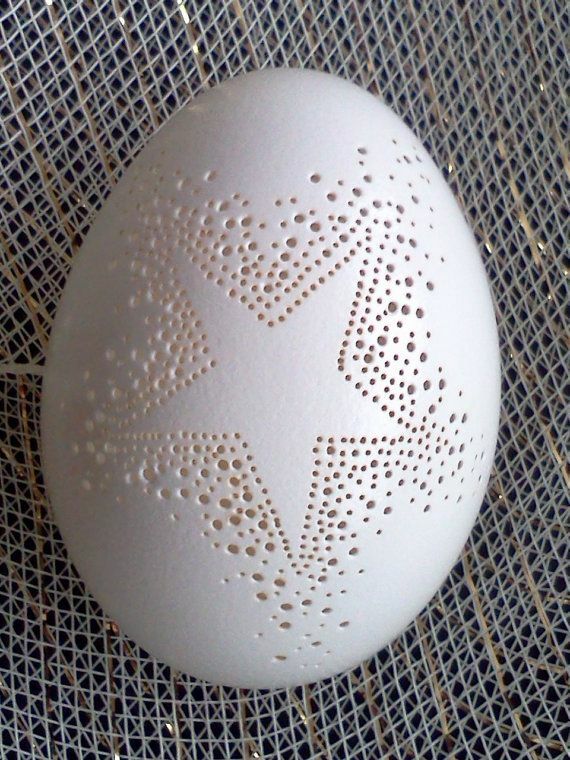 Let the egg dry out completely from inside and then let the protective coat also dry out before starting to decorate it. 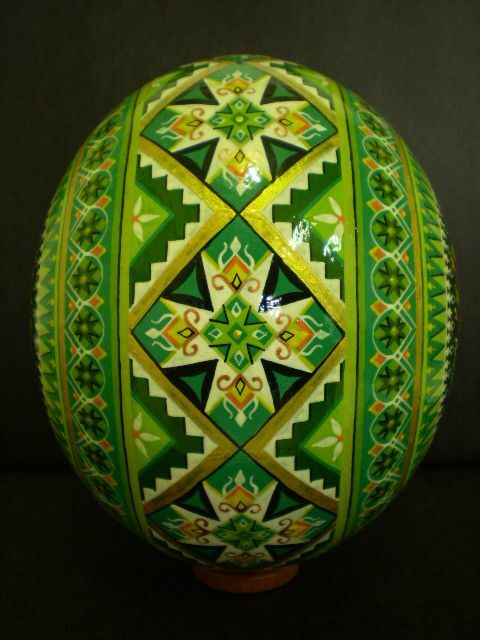 There are several ways to decorate the egg starting with painting small designs on the surface of the eggshell or adding some kind of spangles and other bits and pieces to the surface of the eggshell. 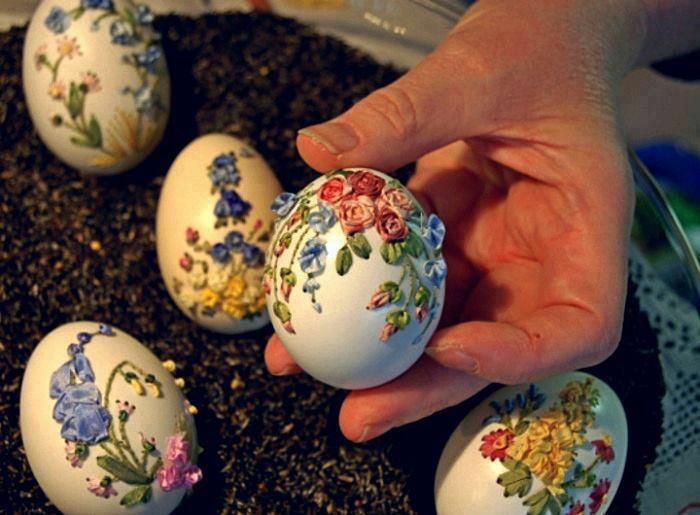 Some people even cut the eggshell in half and embellish the surface to make a lovely work of art. 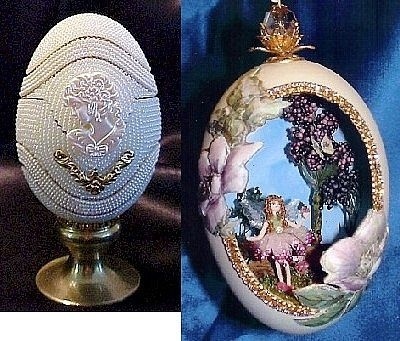 A collection of egg art works can make a bold statement and get you much admiration.